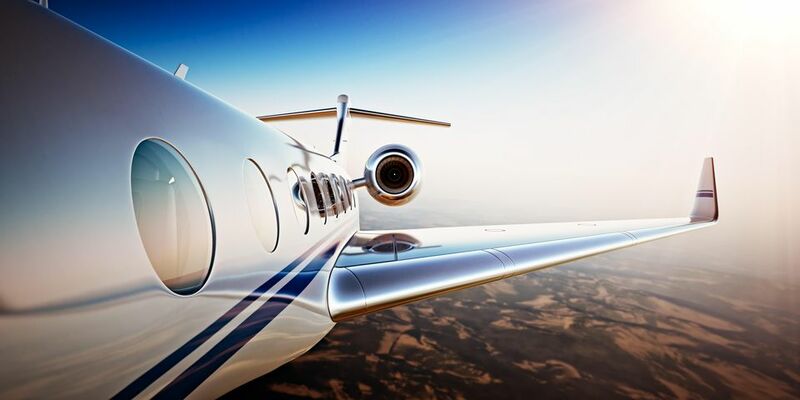 For the first time, VIP attendees have access to the Experience Concierge and Travel Coordinators of Adagold Aviation to arrange all your travel requirements for the event. 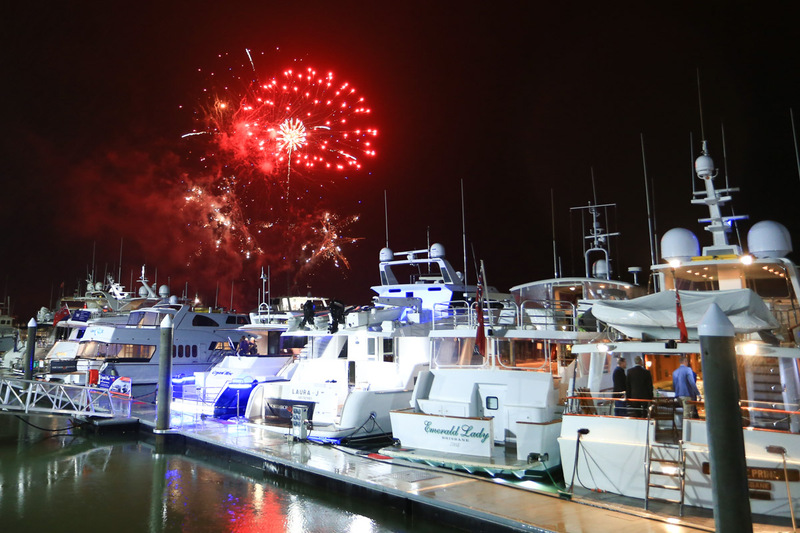 Whether you need someone to book your flights or want to make it into a four-day sojourn contact: Katelyn Aslett on kaslett@adagoldaviation.com to make your personal Australian Superyacht Rendezvous. 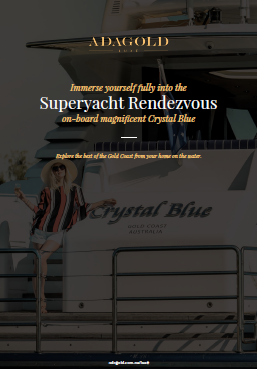 As a guest of the Australian Superyacht Rendezvous 2019, you can receive 15% off the best flexible rate at the Intercontinental for stays between Friday 17 and Sunday 19 May 2019. Simply complete this form to secure your accommodation. 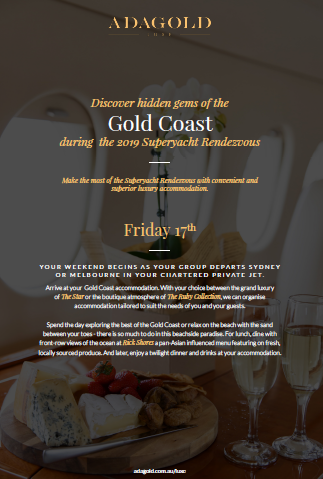 The Star Gold Coast is offering Australian Superyacht Rendezvous guests 20% off the best available rates for stays from the 13 to 20 May 2019. 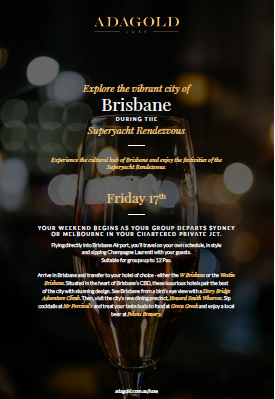 Simply us the code SUPER20 when booking online or by calling 1800 074 344. 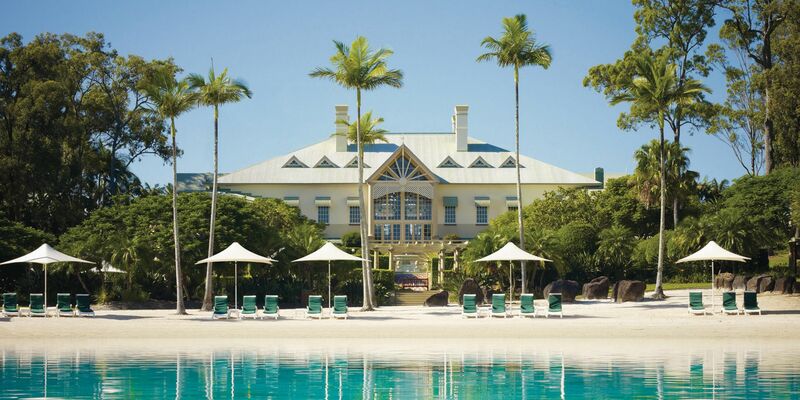 Simply go online or a call 1800 074 344 to book your accommodation.